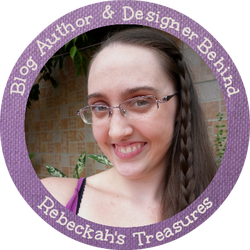 March 17th marks the Official 1st Anniversary of Rebeckah's Treasures. 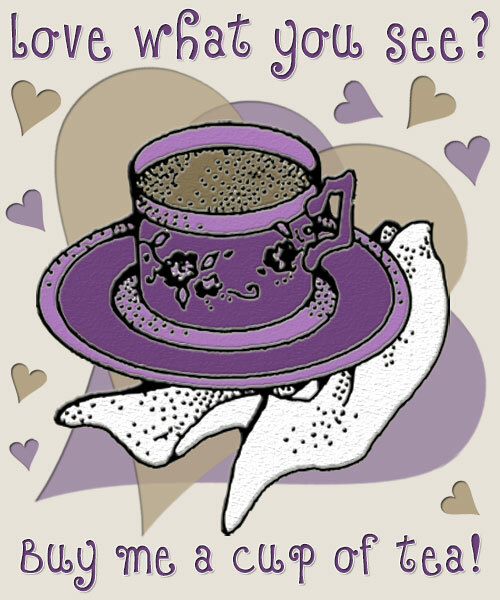 To celebrate, I will be having specials throughout this month, and a giveaway ﻿(starts ﻿March﻿ 17th)﻿. 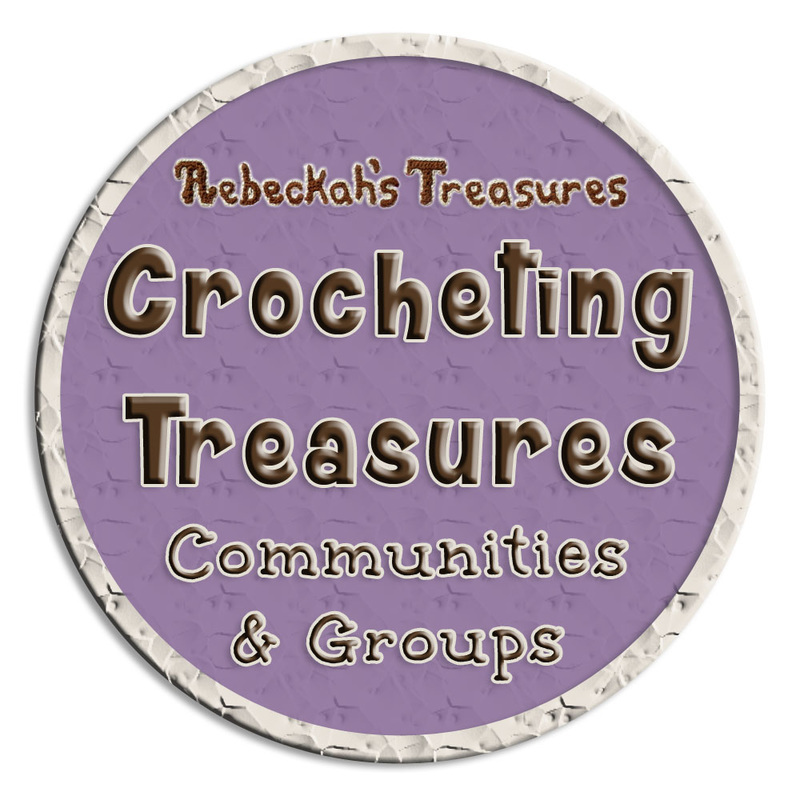 For this month "Crochet Scrunchies 12 Original Patterns" will be 15% off. 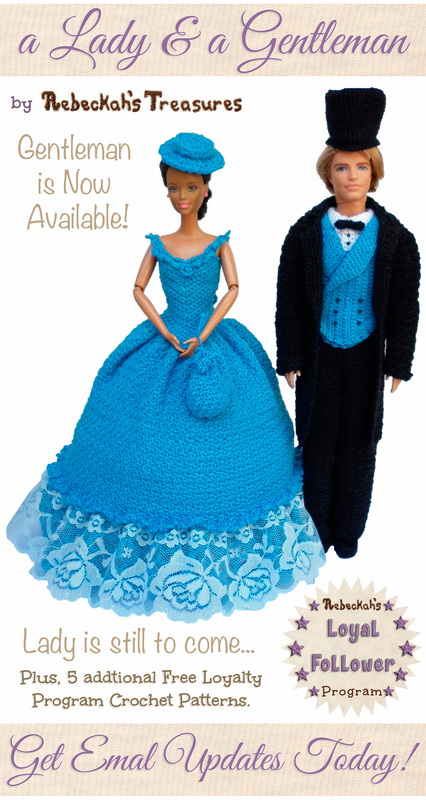 From Now until March 24th, the "Crochet Chess Set", "Style Me" Dolly, and Christmas Barbie Bundle patterns will be 25% off. For the remainder of this month after the giveaway, they will be reduced to 15% off. 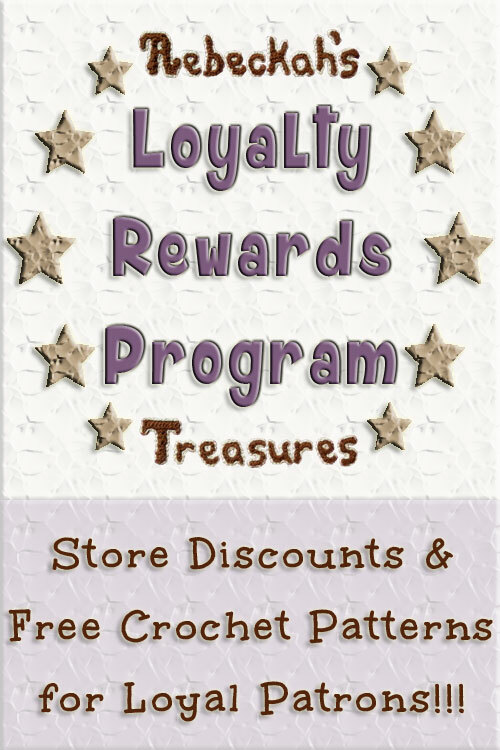 Starting on Sunday, there will also be weekly deals on other patterns. So be sure to check back every Sunday to see the newest deals.